Note: This article was first published on 31st January 2019. So you’re hunting for a home and have whittled down all possible choices to a handful of options. How good is the asking price? Are there other options nearby that can net you a similar property, but at a better offer? These are key questions that would be running through your mind, but they are not easily answered before pouring through more research and comparisons and even going through a few more property agents. 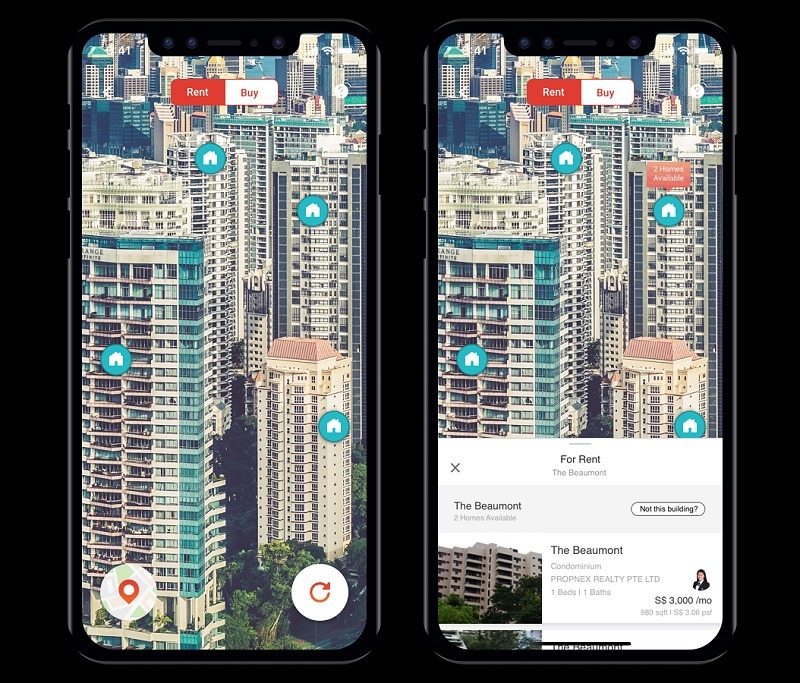 PropertyGuru wants to refine your last mile of decision making by letting you use your camera lens, point at properties in the neighboring vicinity and discover more listings immediately. 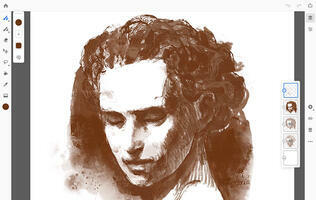 All without lag and with far greater accuracy any anything else attempted previously. Getting a property is serious business, and serious business, in turn, requires a serious solution. The solution? 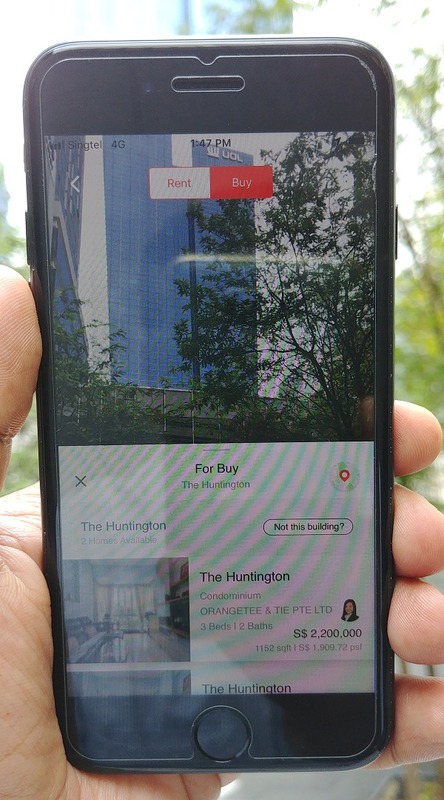 PropertyGuru Lens, an add-on function within the PropertyGuru app and billed as Asia’s first visual search solution for properties. 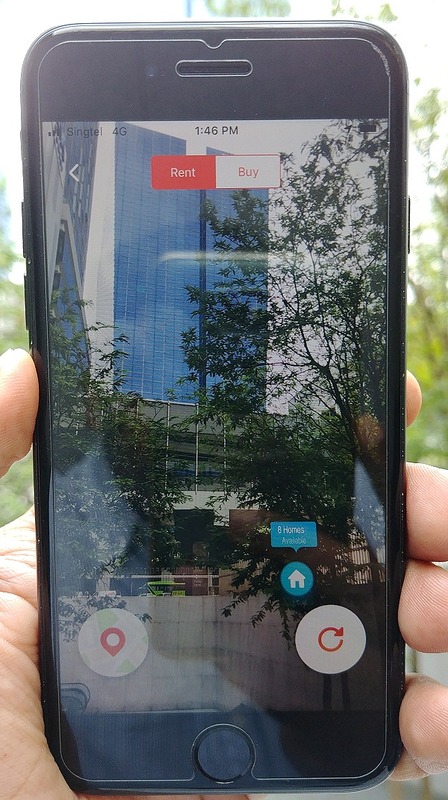 PropertyGuru Lens is a visual search solution that basically turns your smartphone camera from a passive tool that’s capturing the world around you to one that’s allowing you to interact with the buildings in your camera’s viewfinder. 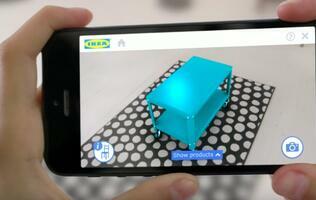 PropertyGuru Lens is our bold attempt to define the future of property search. - Hari V. Krishnan, Chief Executive & Product Officer, PropertyGuru Group. A crucial distinction of its solution is that the PropertyGuru Lens is made possible is using a lightweight neural network engine that’s embedded within the app that’s just 2MB in size. 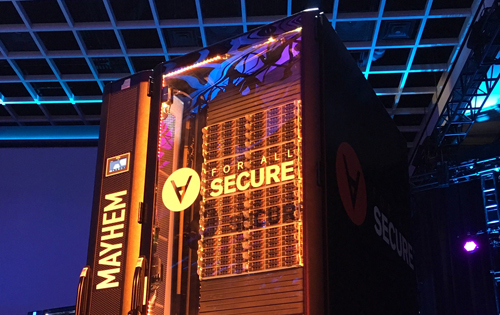 This means the edge processing is done on the phone itself to accurately recognize residential buildings through the phone’s camera app and no camera imagery is sent back to PropertyGuru itself (which overcomes any privacy concerns). It analyzes and interprets residential building images in your line of sight and based on your location and spatial sensing, it fetches relevant listings from PropertyGuru’s database of units that are available to purchase or rent – all in real-time. If some of this functionality sounds familiar, it’s because the DBS Home Connect app has been offering some aspects of this functionality for some years now, but there is no edge processing or AI analysis involved, and it’s purely location based to list general property transactional prices, amenities nearby and marrying it with their home loan calculation functionalities. 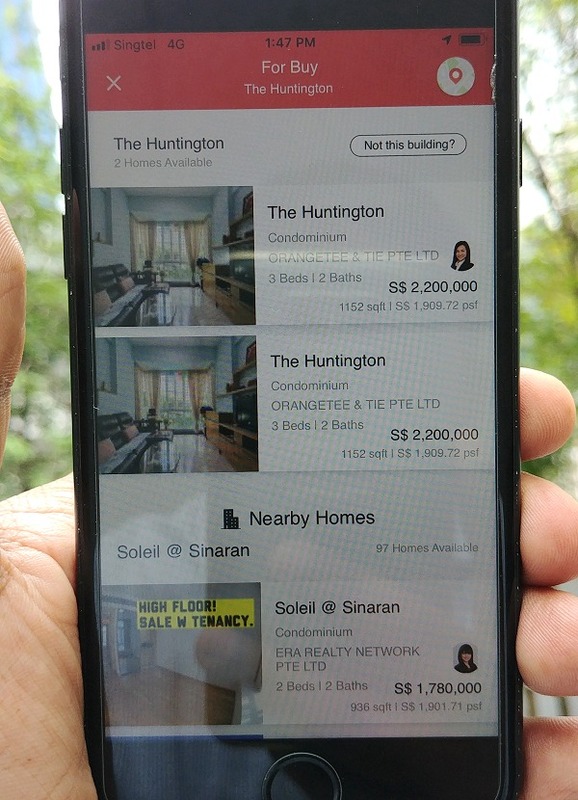 So yes, the PropertyGuru Lens is smarter, purpose specific to property pricing and listing needs, more accurate and it works without any lag from what I’ve tried. Basically, point, tap and discover new property options on-the-go! So really, how does it work and what's the UI like? When can I tinker with this function and go 'window shopping'? 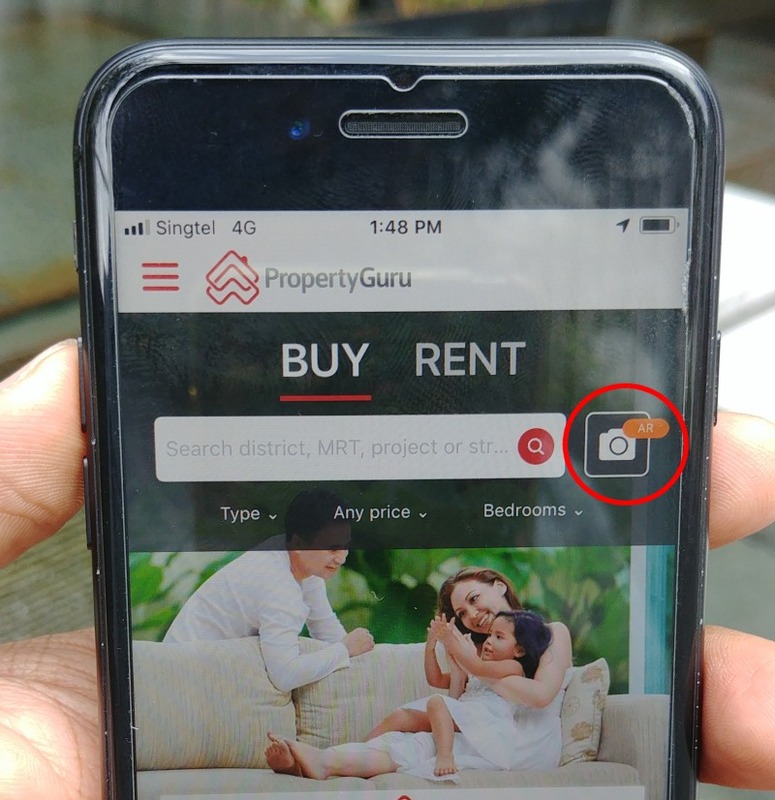 PropertyGuru Lens will be first made available on PropertyGuru Singapore’s iOS mobile app in beta form (NB: The feature is designed to run on iPhone 7 and above devices, and on iOS 12 and up). 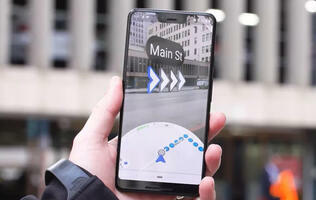 The company will consider rolling out this solution to its Android mobile app in Singapore and evaluate how best to bring PropertyGuru Lens to its other core markets – namely, Malaysia, Indonesia, Thailand, and Vietnam – in the near future. To be one of the first 1,000 private beta users in Singapore to try out this new visual search property experience, please register your interest here. Registration opens on 7th February 2019, at 2019hrs.